I really like playing challenges it drives me, I am creative and it is so much fun. This card was made for Fusion Card challenge with floral topic. I decided to make something different that usual. 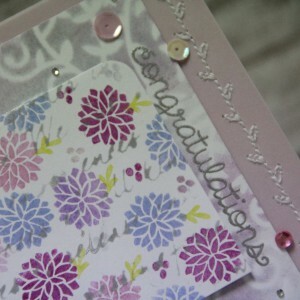 I played with stencil, mask, sewing machine, embossing … oh so much fun! This entry was posted in Challenge and tagged cardmaking, Challenge, Lawn fawn, stencil. Hi, this card was made for Lawnscaping Challenge. 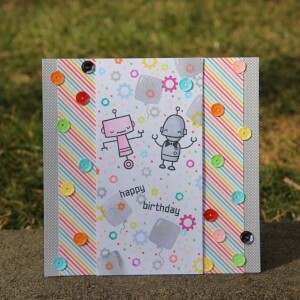 I used great stamp set with robots (Beep boop birthday) and many Lawn fawn sequins. 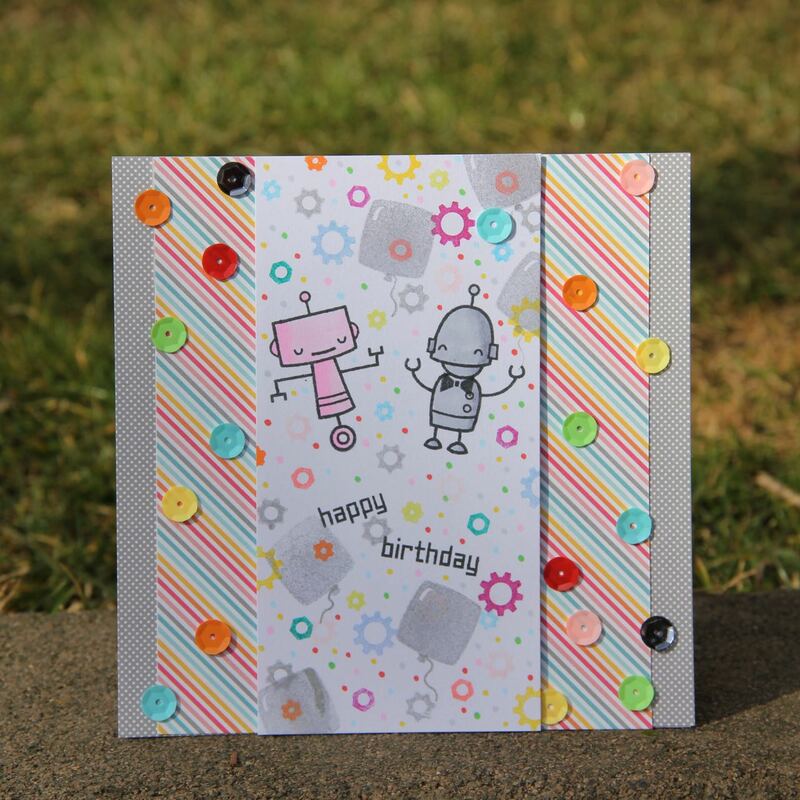 It is card for children full of colours, happy, bright and of course with stripes and dots. 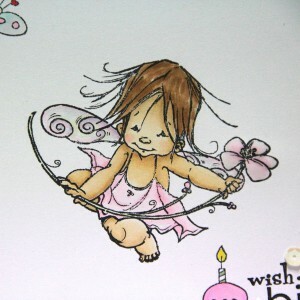 I used many stamps from set and many colours of Color box ink, Copics for colouring. 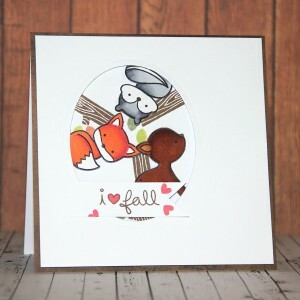 This entry was posted in Challenge and tagged cardmaking, Challenge, Copic, Lawn fawn. 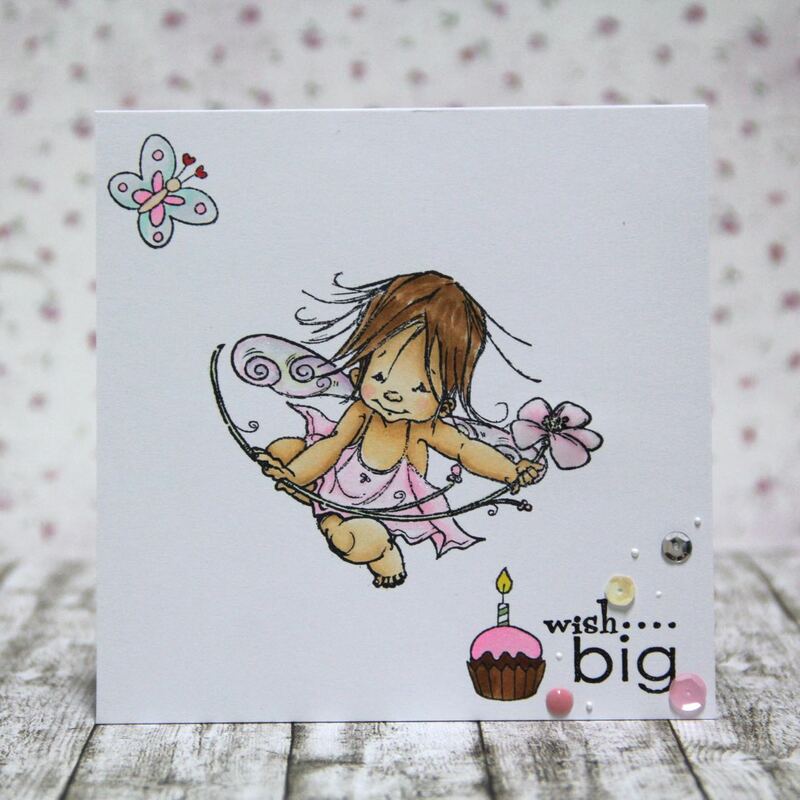 for this weeks CASology challenge I took my favourite stamp from Penny Black and I mixed it with another stamp set also from Penny Black. I made birthday card for small girl. Material: Penny Black stamps, Memento ink – black, Copics, Wink of stella, Glossy accents, Lawn Fawn sequins, Enamel accents. 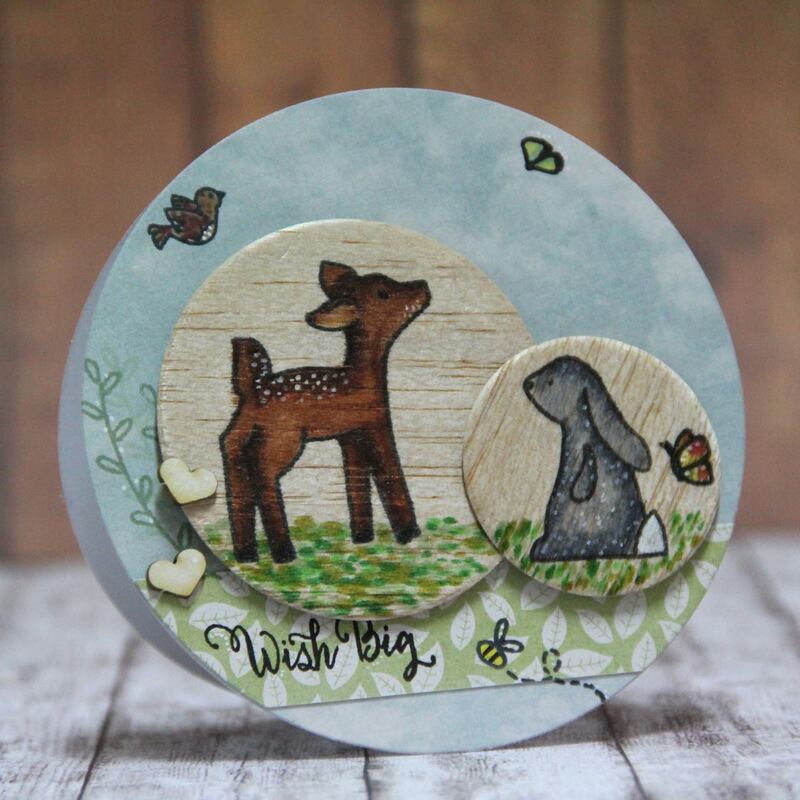 This entry was posted in Challenge and tagged cardmaking, Challenge, Copic, Lawn fawn, Penny Black. And here is my card. 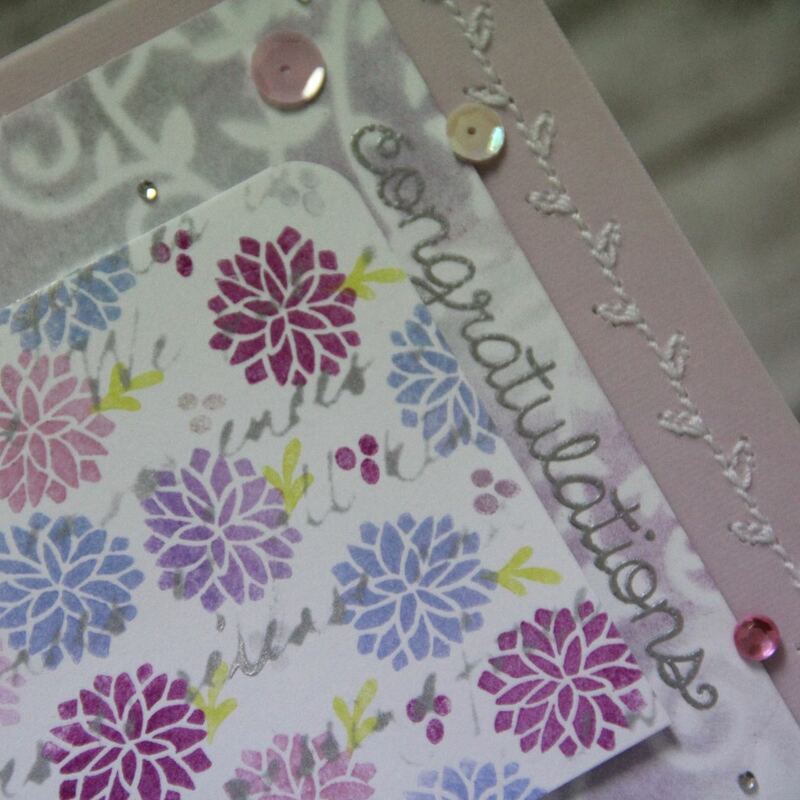 I made shaped card with amazing stamps from Lawn Fawn. 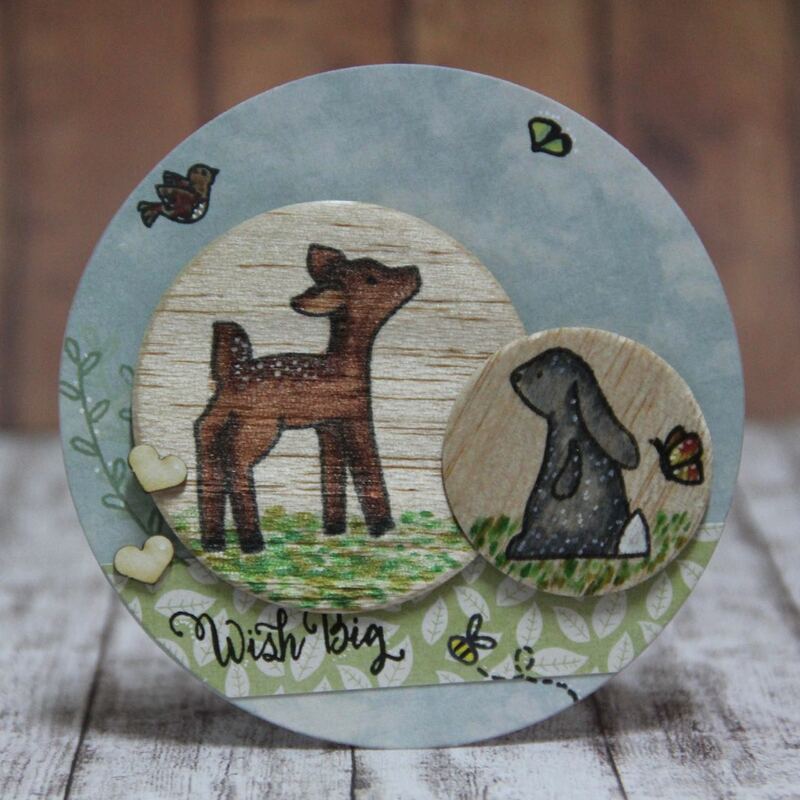 I stamped images onto balsa wood and coloured them with Copics. 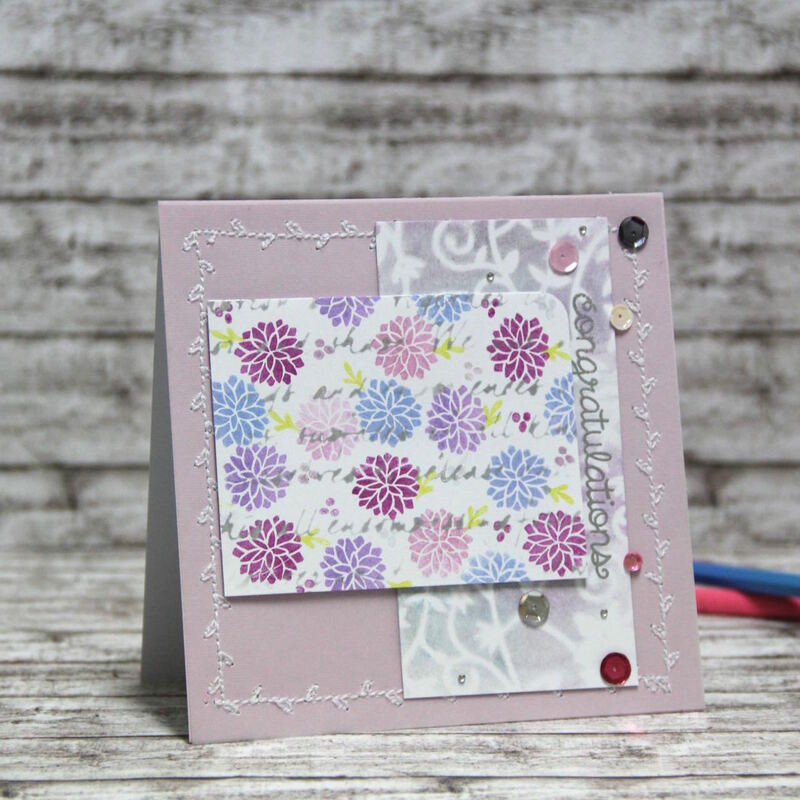 Paper is from We are memory keepers – collection little one, heart chipboards are from I kropka. 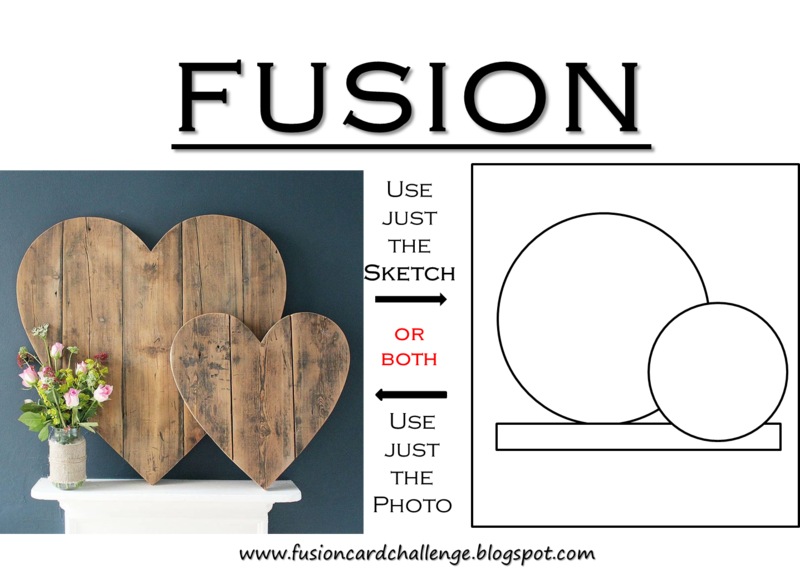 I used from photo and sketch something, from photo wood element and flourish behind roe, from sketch I took circles and place for sentiment. 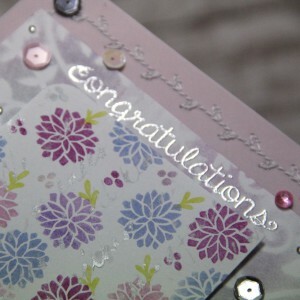 I really like this muted tones in which I made card. It is for me very unusual. I like bright colours more. This time I really played with card. 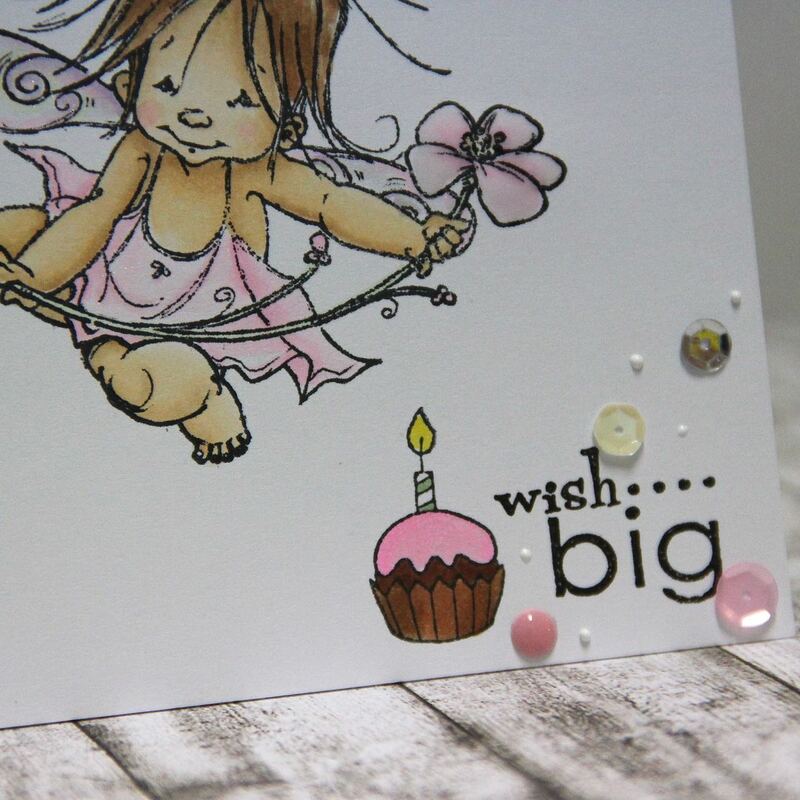 This entry was posted in Challenge and tagged cardmaking, Challenge, Copic, I kropka, Lawn fawn. It was really hard decided what to make at Fusion card challenge. Finally I used just sketch. It is always for me difficult to have english sentiments, words because I am Czech. So sketch was the right choice. I used again Lawn Fawn Into the wood set and I made little autumn scenery behind oval window. I think that it is cute and I used come colours also from photo. All stamps are coloured with Copics.